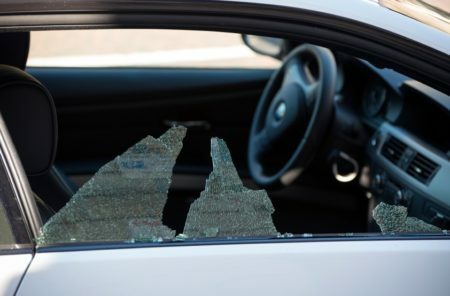 In addition to personal injuries, car accidents can also result in property damage. But what about if you were involved in an accident that fortunately did not result in any injuries but there is still property damage? Do you still need a personal injury lawyer? The answer is yes. What is to be done at the Accident Scene? In some states, police officers only respond to accidents that involve traffic disruption, personal injury, or that could lead to unsafe conditions. However, even if no one was hurt, it’s still important to call the police and file a report. 2. Note any vital information. Any admissions made by the other driver. Ensure you photograph vehicle damages, vehicle positions, tread marks, and any other information you feel may be pertinent to your case in order to allow an accurate and complete assessment of liability. 4. List damaged personal property. Immediately after the accident, be sure to document possible factors that may have lead to the accident. For example, weather conditions, if the other driving was texting, other vehicles on the road, etc. Again, if no injuries were present, be sure to contact your insurance company and report the accident. Be sure to also contact an attorney. An attorney can still help in your property damage case. The legal process of filing a car accident claim for property damage is pretty straightforward. Normally, the claims process begins with filing the claim. Unlike personal injury claims, the monetary value of automobile repairs is a fixed amount. Therefore, these claims take less time than a personal injury claim—unless liability is being contested. For additional information or if you wish to speak with a best Fort Lauderdale FL personal injury lawyer about your car accident, call the Leifer Law Firm at 561-395-8055 today.